The piano is a vast instrument with a long history. If three pianists with highly dissimilar personalities play three pianos at the same time, would it be possible to get away from what is known as the piano sound? 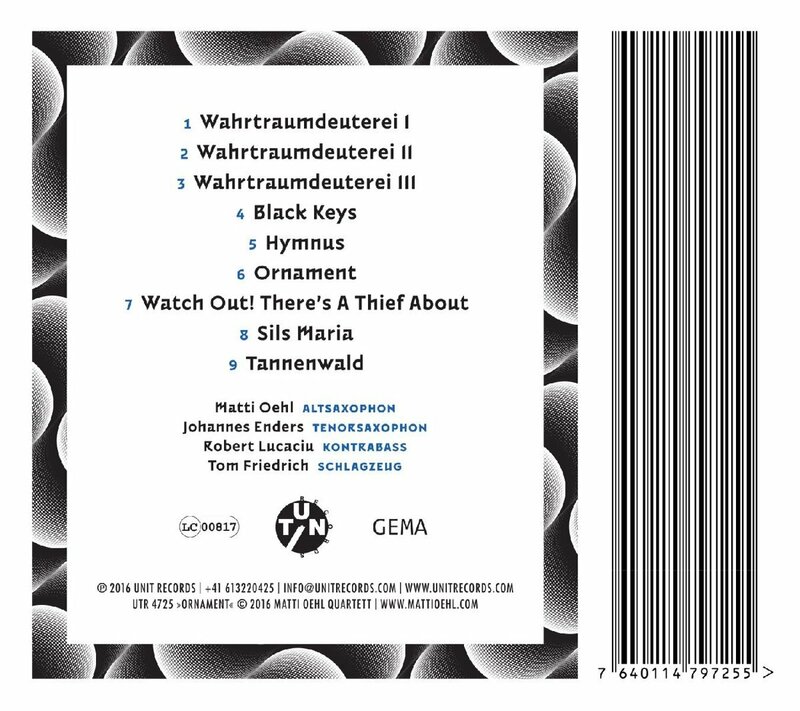 Nakama Records is proud to release this innovating album by 3 of Norway's most interesting musicians. 3 pianos will be released on the 19th of November on our very own label-night at Nasjonal Jazzscene Victoria in Oslo where the trio also will give a concert. Come if you are in town! If you are not, the evening can be streamed live from here. 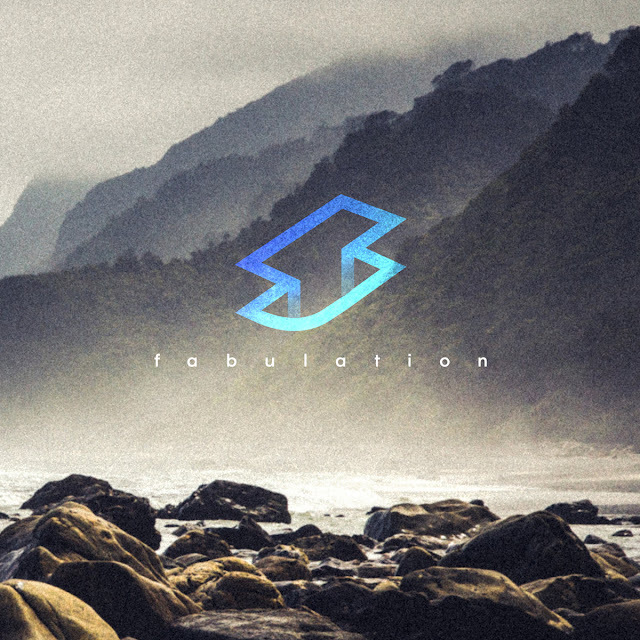 It is with pleasure that the Montreal based jazz trio SHPIK will launch “Fabulation”, its first opus of on the 11th of November at the Gesù in Montreal (Canada). Consisting of pianist and composer Arnaud Spick-Saucier, bassist Etienne Dextraze and drummer Philippe Lussier-Baillargeon, SHPIK offers a bold and impressionistic music, drawing its inspiration from jazz and film. Evoking the great outdoors, self-discovery, navigating between the immensity and the infinitely small, this first album offers an intricate musical journey full of spirit and reflection. 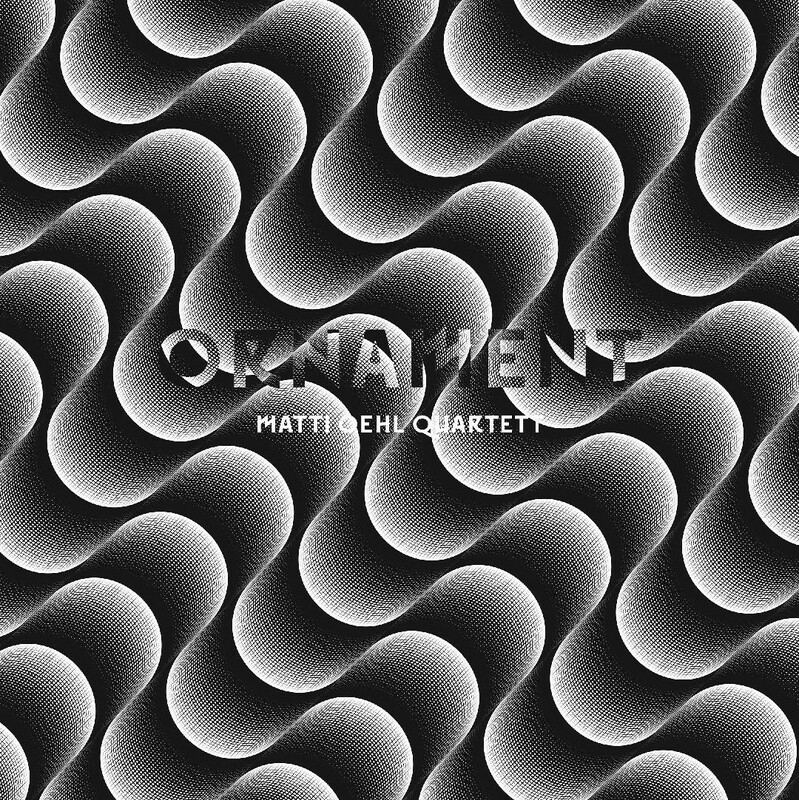 The new quartet of german saxophonist and composer Matti Oehl includes musicians looking for pure melodies, setting their musical roots into the context of jazz and experimenting with composed and improvised material to their limits. 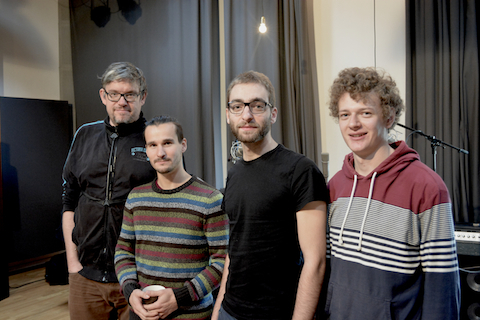 The band includes german jazz legend Johannes Enders on tenor saxophone, the double-bass virtuoso Robert Lucaciu and young upcoming drummer Tom Friedrich. Despite lacking a harmonic instrument, the four know how to not let you miss one, using different energy, densitiy and dynamics. 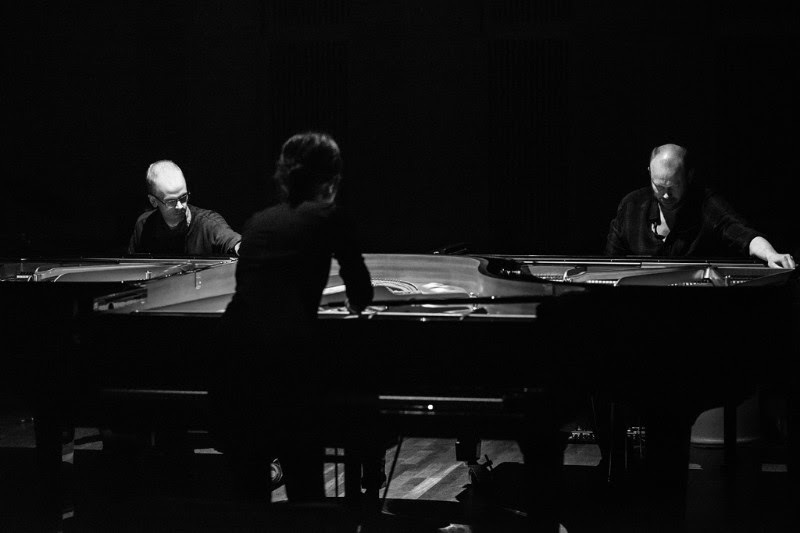 The compositions by Matti Oehl are the solid ground to start from, open to all influences and specially arranged for the performing musicians. 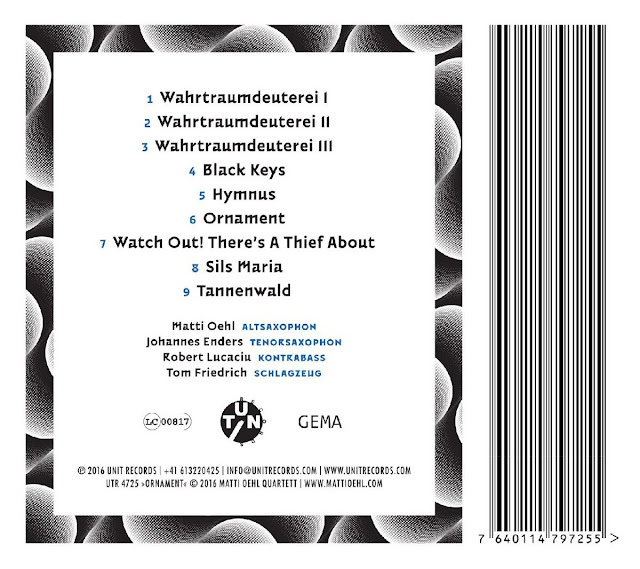 All compositions by Matti Oehl, #9 Tannenwald is an adaption of the "Pilgerchor" from Richard Wagner's opera "Tannhäuser"
Special Thanks to Johannes, Robert und Tom, Harald und Lukas (Unit Records), Michael und Robin (Blackbird Music), Christoph, Tobi, my family and friends, all known and unknown sources of inspiration. Impulse! 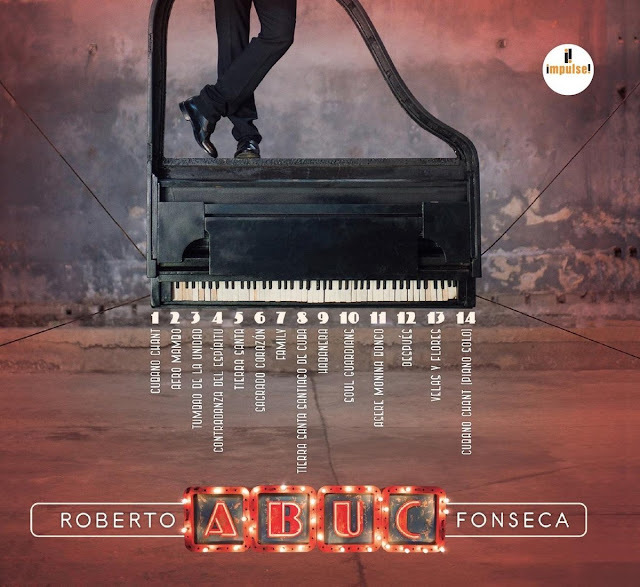 is pleased to announce the release of the next album by Roberto Fonseca. 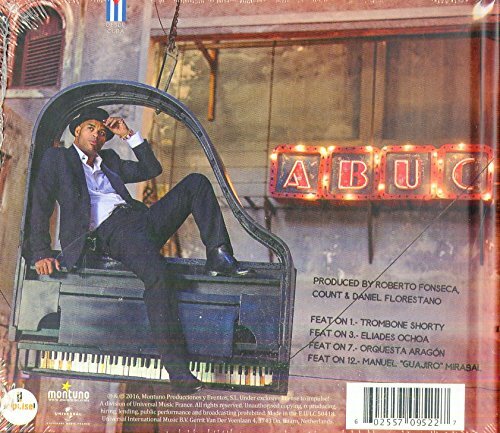 Born in 1975 in Havana, Cuba, Roberto Fonseca has established himself over the last decade and a half as one of the most gifted — and most popular — pianists of his generation. 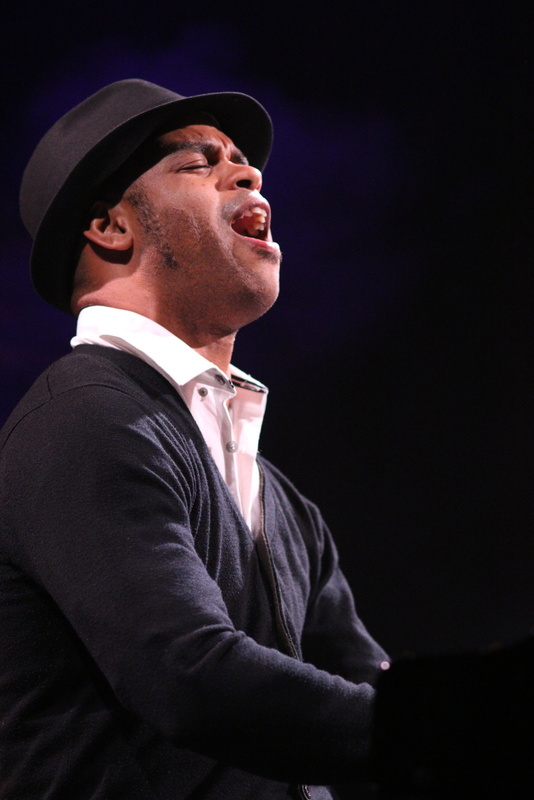 After making his name with Ibrahim Ferrer in the legendary Buena Vista Social Club™, and after his recent GRAMMY© nomination for Best Latin Jazz Album, Roberto Fonseca has come to incarnate the meeting between jazz with the music of Cuba, both today and yesterday, and also its African roots. 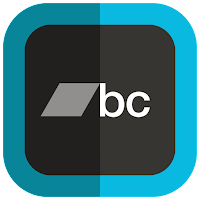 The new album ABUC will be available from October 28 next, with pianist-percussionist Fonseca accompanied by Trombone Shorty, Eliades Ochoa, Zé Luis Nascimento, Rafael Lay (Orquesta Aragón) and Manuel 'Guajiro’ Mirabal, among many others. 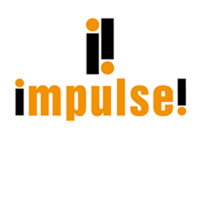 After Snarky Puppy and Ibrahim Maalouf, impulse! reaches out to a new audience with Roberto Fonseca and the claim that, today like yesterday, Jazz is cool! 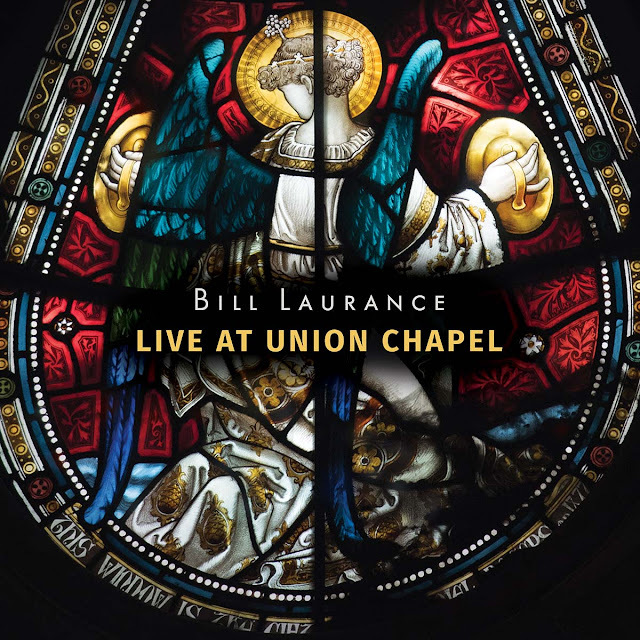 Two-time Grammy-winner and founding member of Snarky Puppy Bill Laurance fulfilled a lifelong fantasy with his sold out show at the Union Chapel. 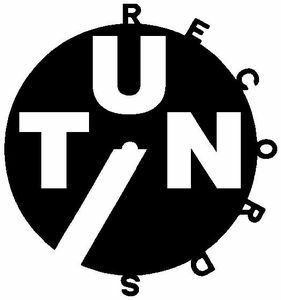 He will share it with the world with the release of the album and DVD Live At Union Chapel on November 11th on Ground UP Music/Verve Label Group. The album and DVD captures the high-energy performance from Laurance (keyboards) backed by his fellow Snarky Puppy band mates Michael League (bass) and Robert “Sput” Searight (drums), as well as Katie Christie (French Horn), Felix Higginbottom (percussion), and The West Side trio – Annie Tangberg (Cello), Isabella Petersen (Viola) and Vera Van Der Bie (Violin). The show opens with “The Rush,” highlighted by an intricate, driving rhythm from Searight and passionate playing from Laurance. 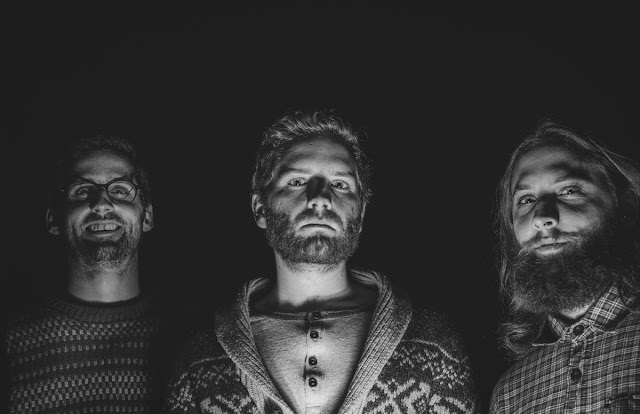 “Swift” sounds massive, with the West Side Trio injecting ominous strings into the arrangement and Laurance nimbly moving between piano, Fender Rhodes and synth to craft a hypnotic groove. Inspired by a trip to the city during a tour with Snarky Puppy, “December in New York” is a moody composition that nevertheless captures the constant hum and movement of NYC, even in winter. “Red Sand” is a highlight, with the musicians locked into a captivating rhythmic pulse and League weaving in a tasteful solo. 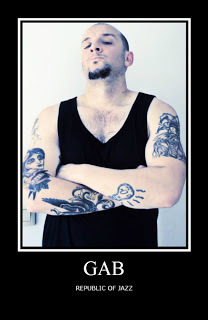 Laurance has traveled across the globe and through a myriad of award-winning musical projects. 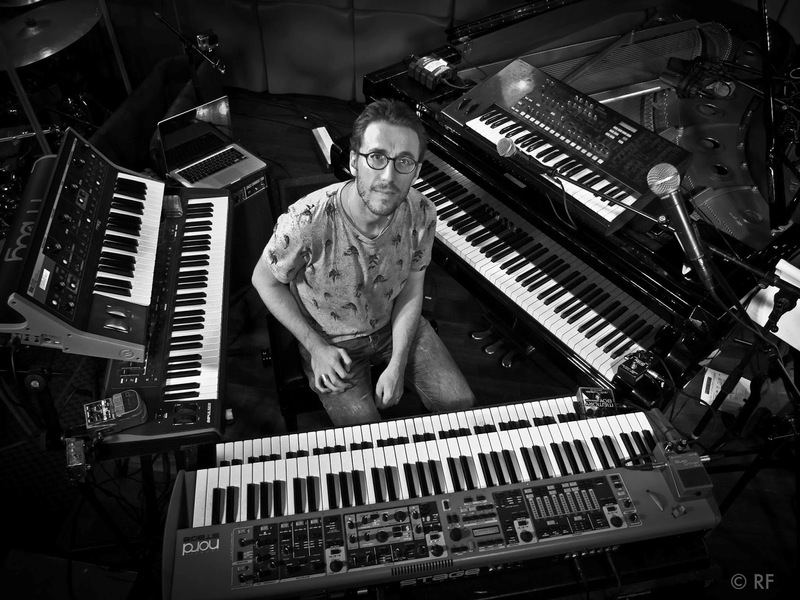 A world-renowned multi-instrumentalist, producer and vocalist dubbed a “jazz maestro” by The Guardian, Laurance is probably best known as a founding member of Snarky Puppy, the Grammy-winning collective based out of Brooklyn, with whom he has won two Grammy-awards to date. In 2015, Laurance won the Breakthrough award at the Jazz FM Awards, and has been nominated this year as a MOBO Best Jazz Act.